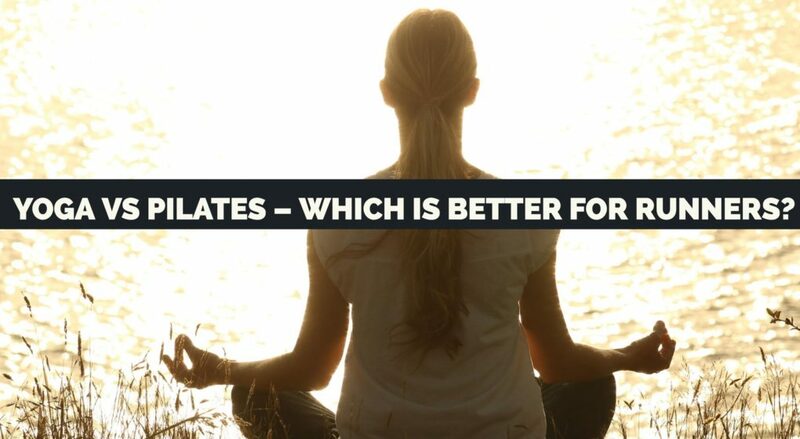 Category Archives for "Health Related"
Yoga vs Pilates – Which is Better for Runners? 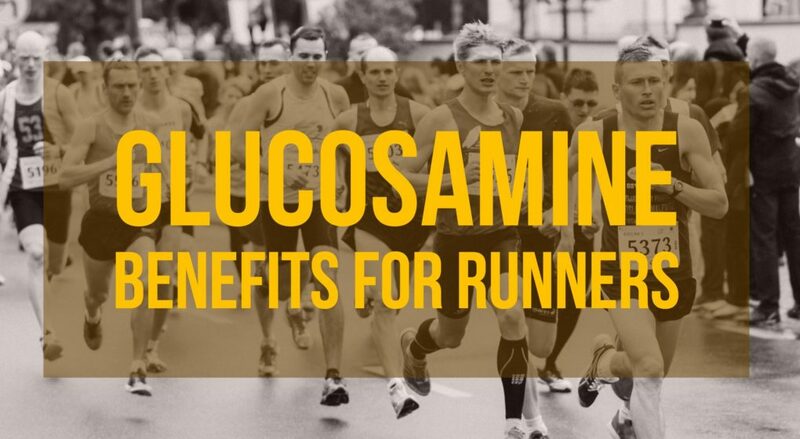 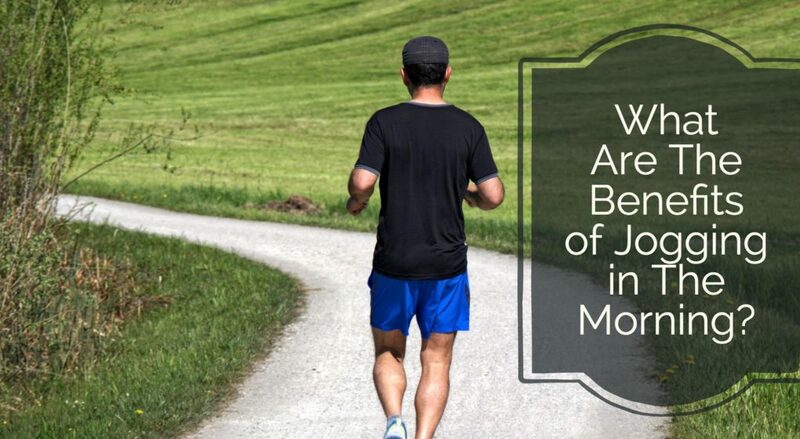 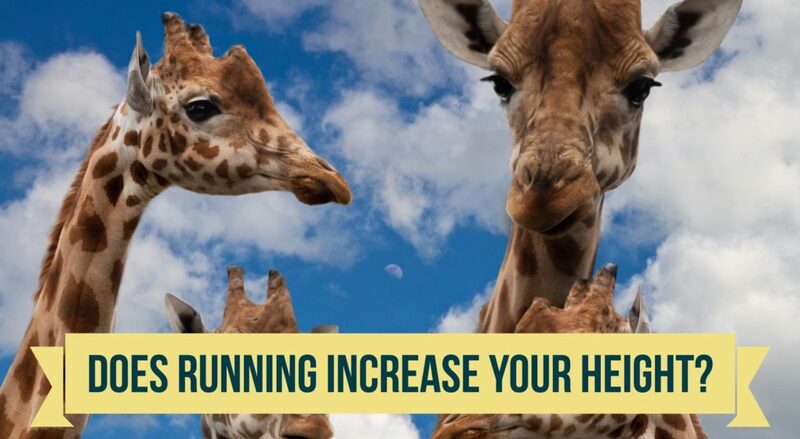 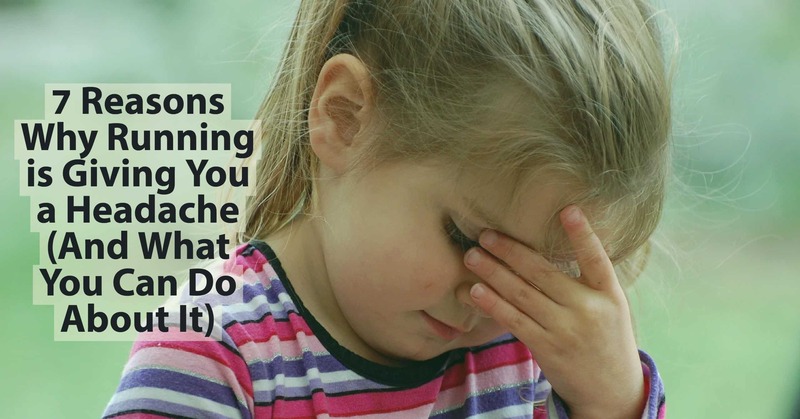 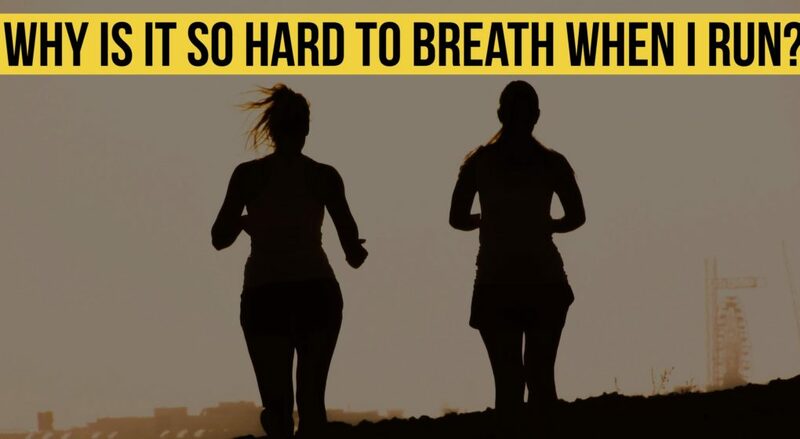 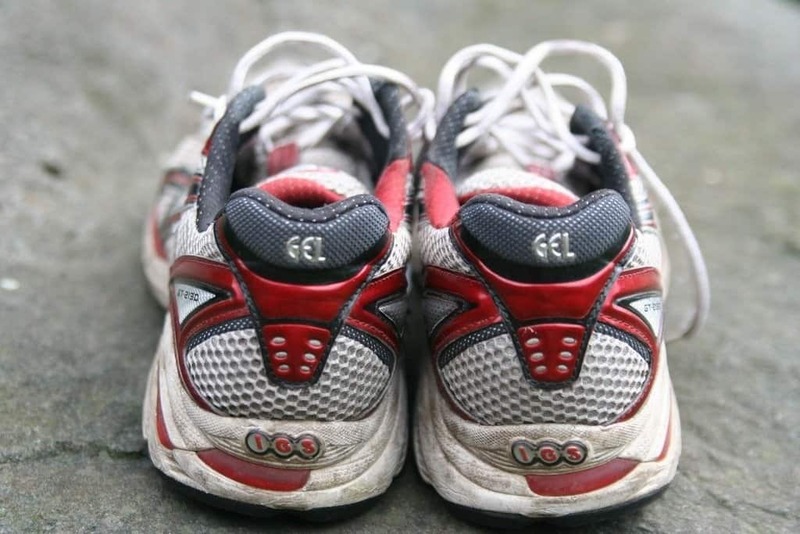 What Are The Benefits of Jogging in The Morning? 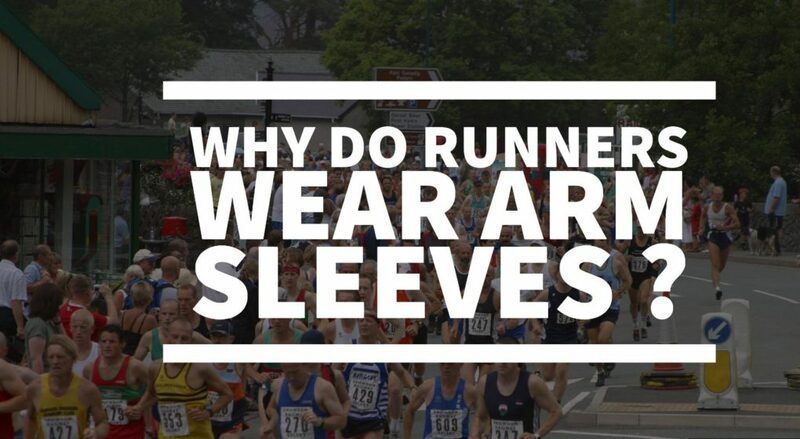 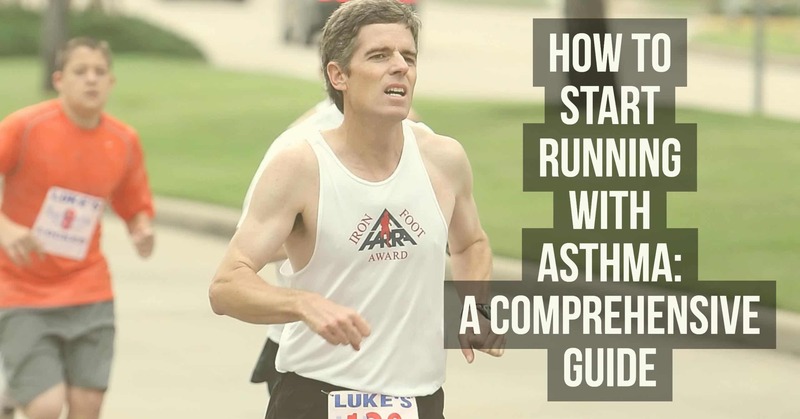 Why Do Runners Wear Arm Sleeves?